The organization that coordinates Illinois high school sports and activities was under scrutiny Tuesday in Springfield. Lawmakers want the Illinois High School Association to be more transparent ... but the not-for-profit group is pushing back. While Illinois high schools are not required to become IHSA members, the organization does run the major statewide competitions. State Representative Ken Dunkin (D-Chicago) says he's worried about the de facto requirement to participate in IHSA, since the private organization makes money off its members. He says since most IHSA members are public high schools, the group's money comes from tax dollars, without much state oversight. "It's a quasi-public entity that generates over $11 million every year", said Dunkin. "They should have a FOIA (Freedom of Information Act). If they're benefitting from public — the contracts we should see, the relationships, absolutely, what's wrong with that?" But IHSA executive director Marty Hickman says the organization's current level of transparency aligns with other not-for-profits, known as 501(c)(3)s.
"I don't see there's any reason for IHSA specifically to act differently than any other 501(c)(3)," said Hickman. 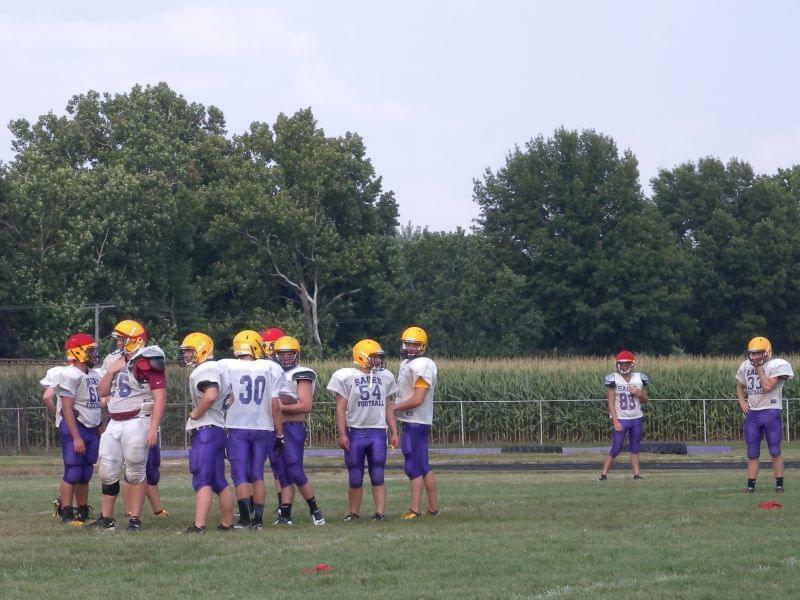 Hickman would not say if he's against putting the IHSA under more direct state jurisdiction. But he defended the mission of the Bloomington-based group, and said it basically breaks even. "Most of our activities don't generate a nickel", said Hickman. "Matter of fact, they lose money. We take revenue from the sports that do and fund scholastic bowl where we don't charge admission. We fund golf where we don't charge admission for boys and girls"
Media lobbying groups like the Illinois Press Association and Illinois Broadcasters Association have long clashed with the I-H-S-A ... over access to high school sporting events. They want to the I-H-S-A to be subject to the Illinois Freedom of Information Act.